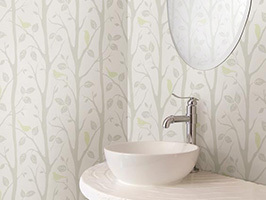 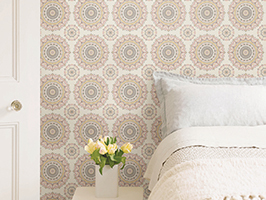 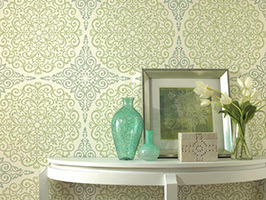 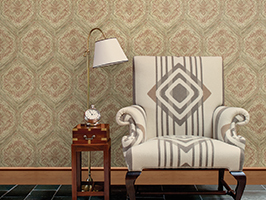 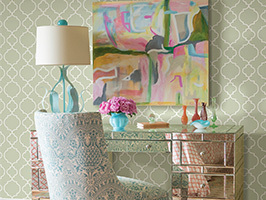 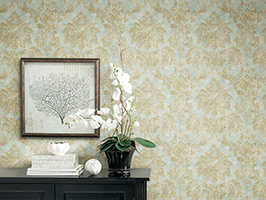 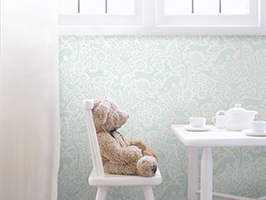 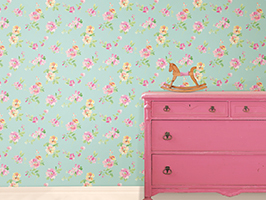 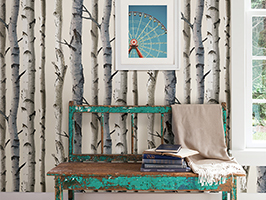 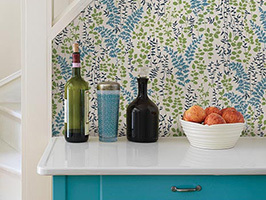 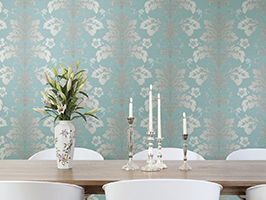 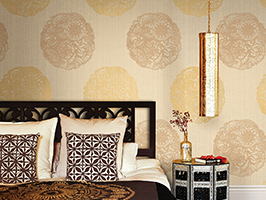 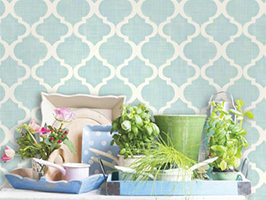 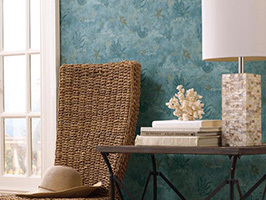 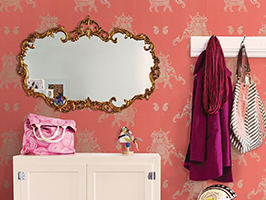 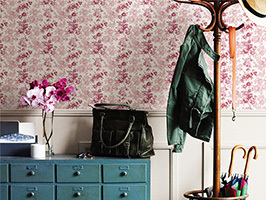 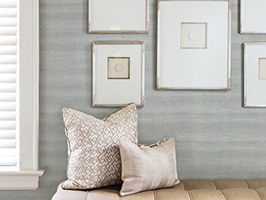 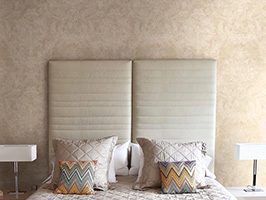 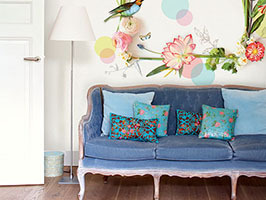 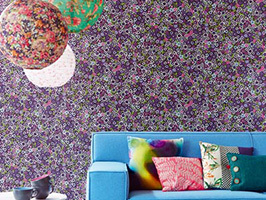 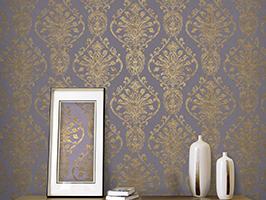 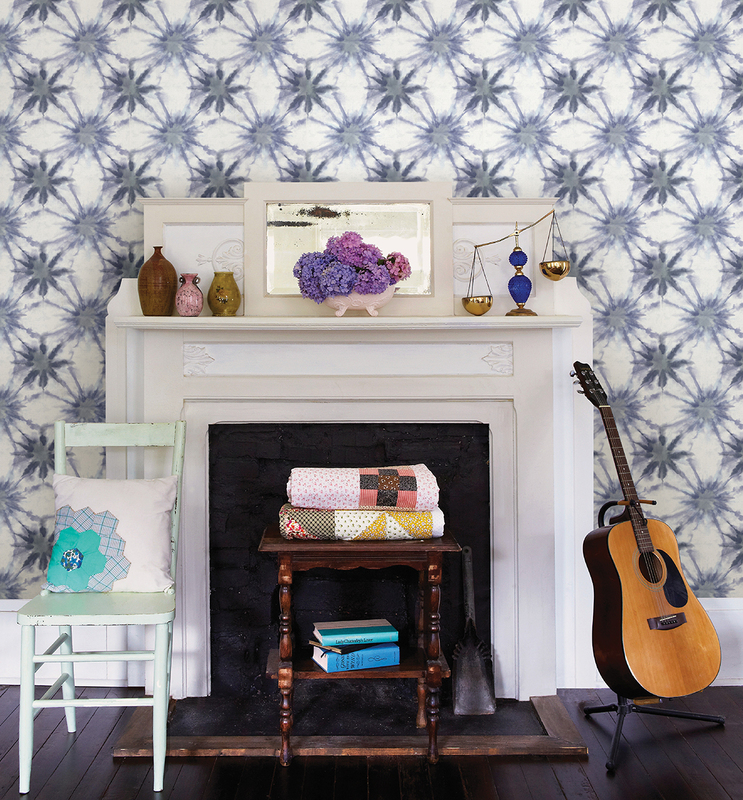 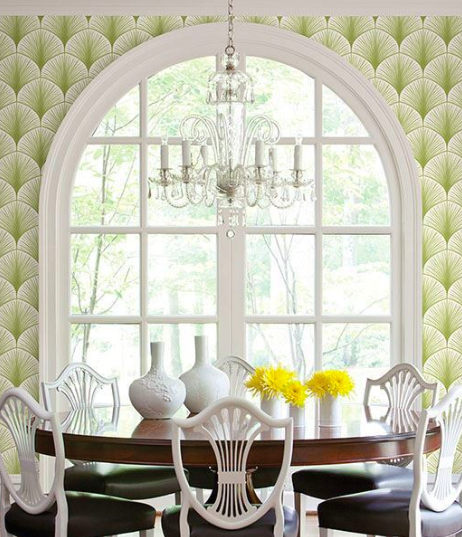 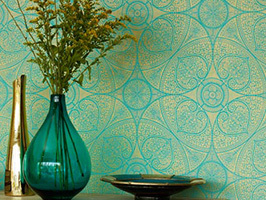 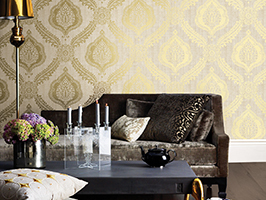 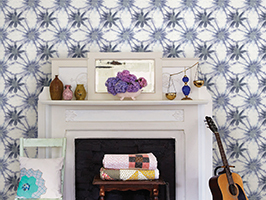 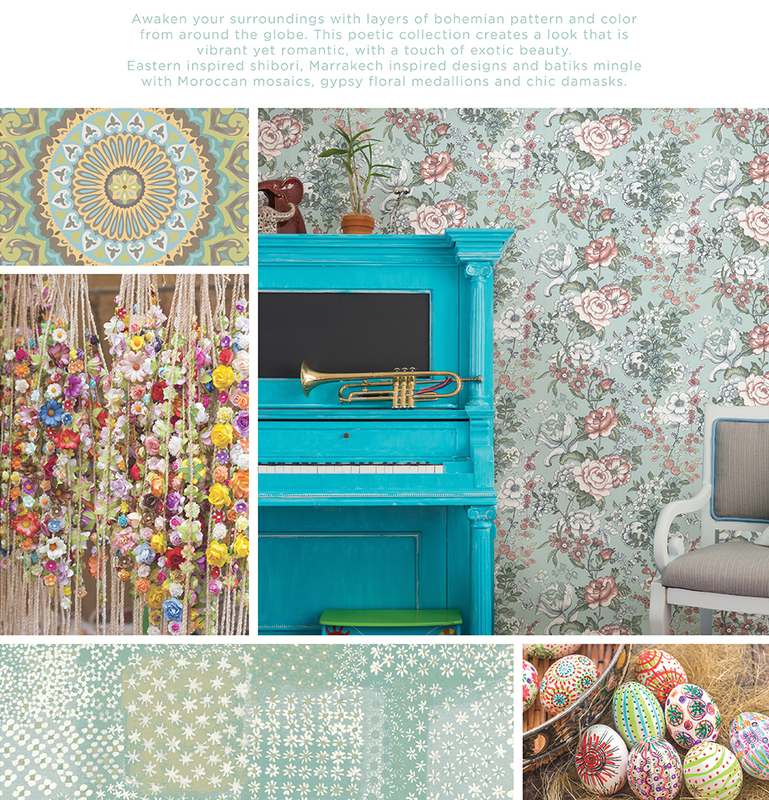 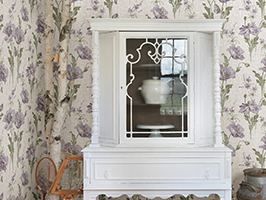 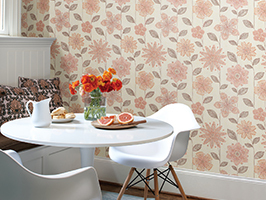 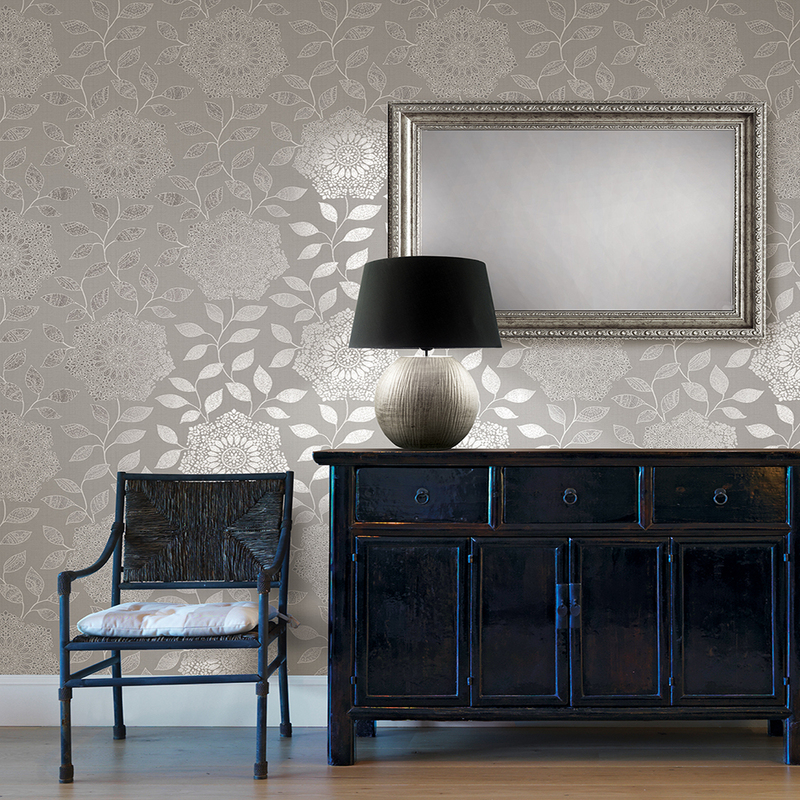 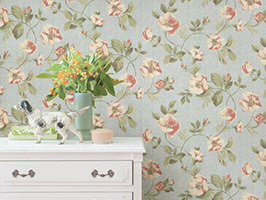 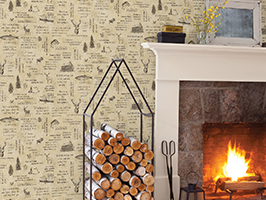 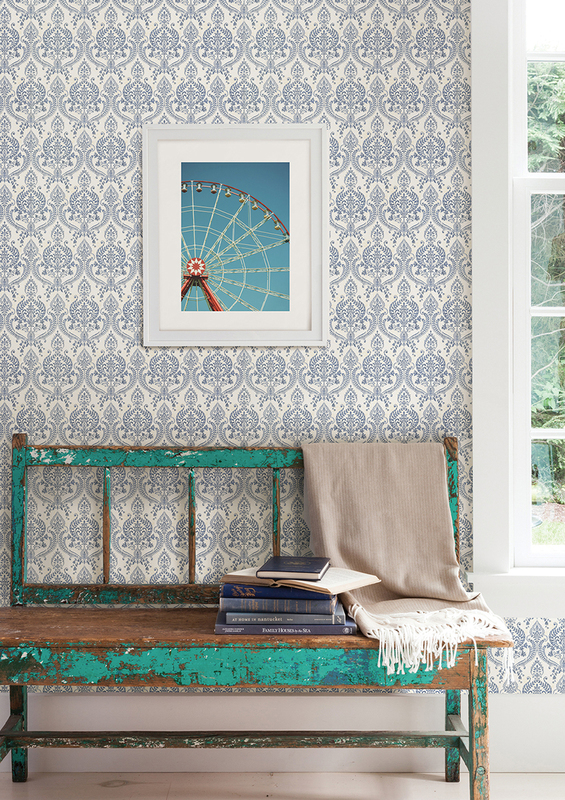 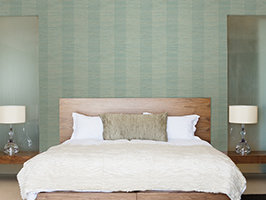 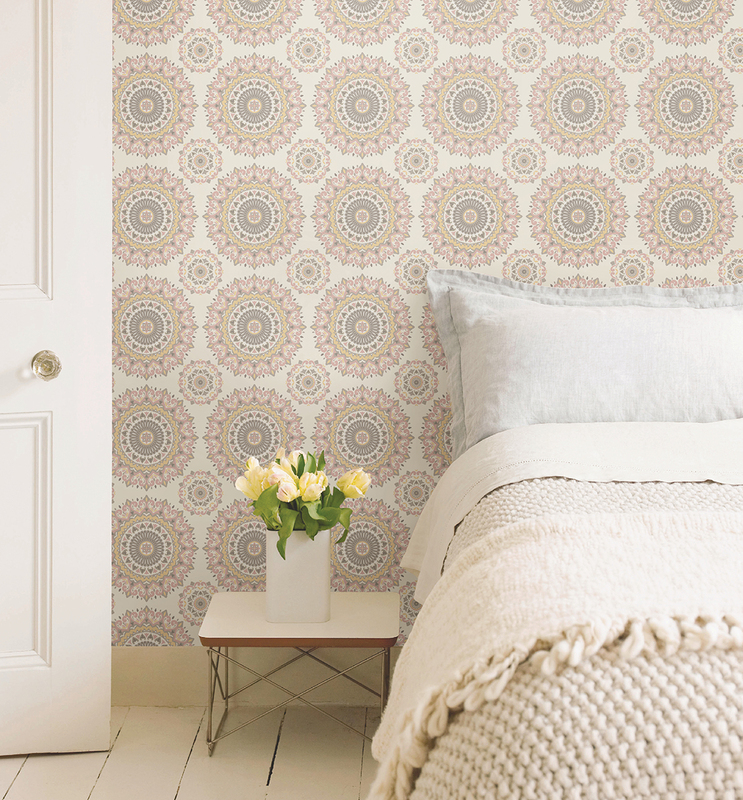 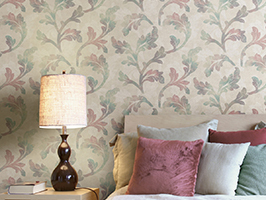 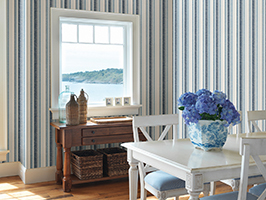 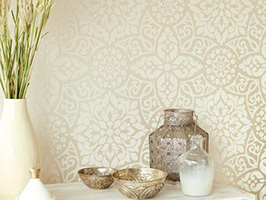 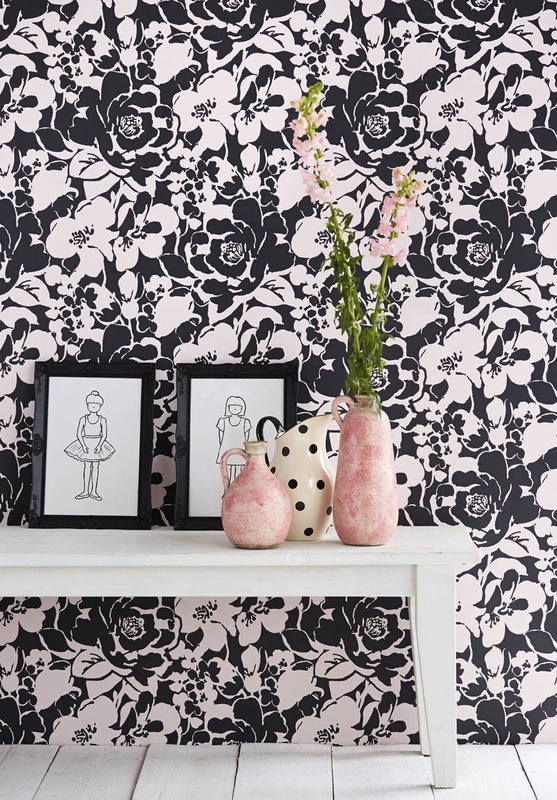 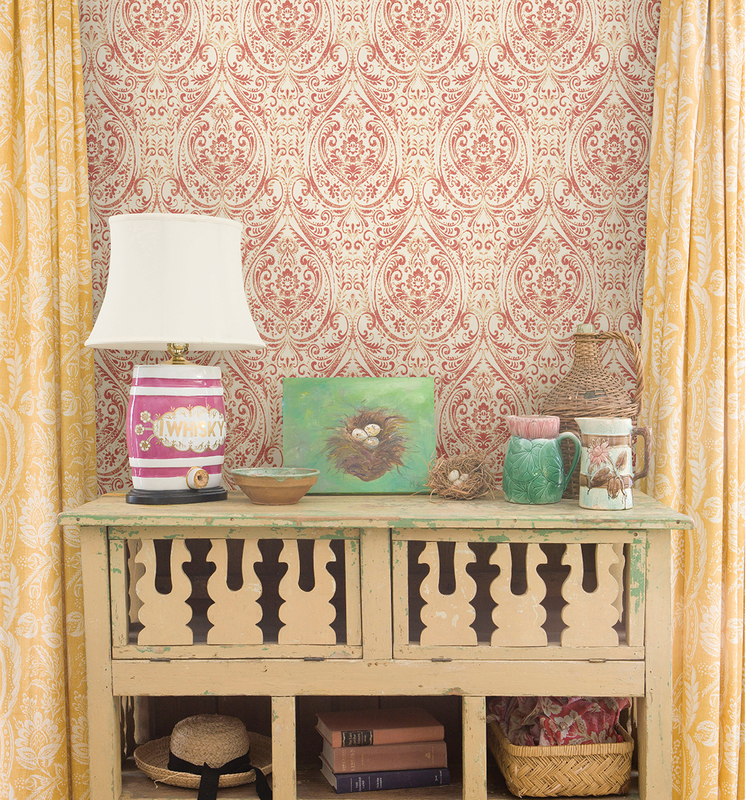 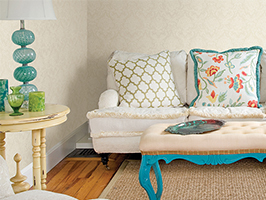 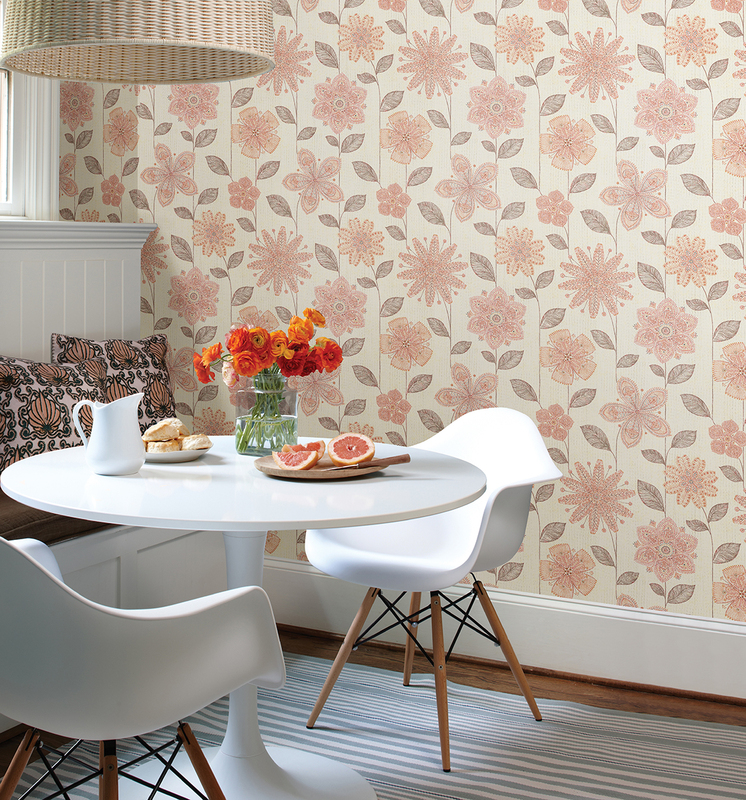 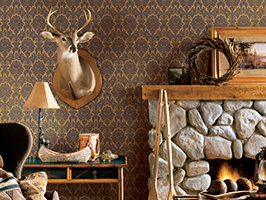 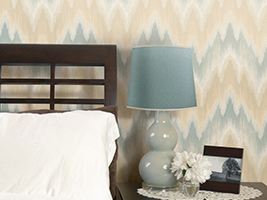 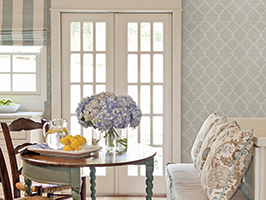 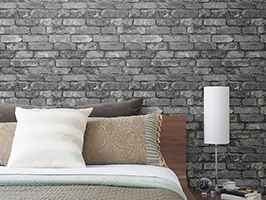 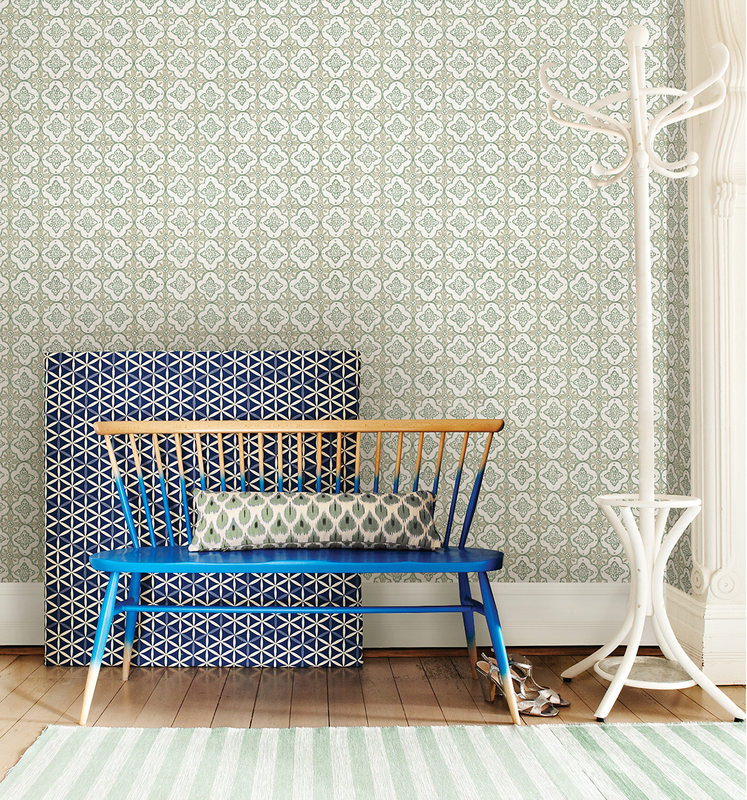 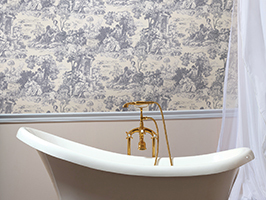 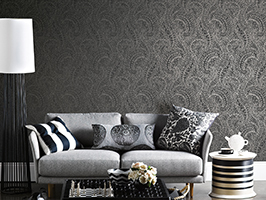 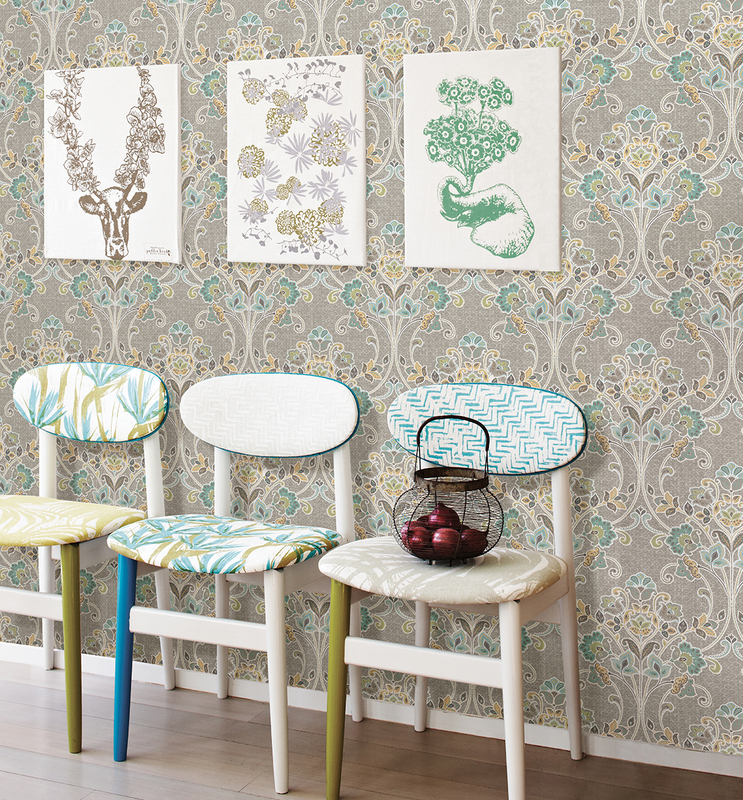 We couldn’t be more excited to announce this new bohemian chic wallpaper collection by A Street Prints! 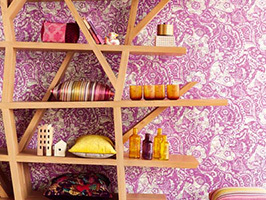 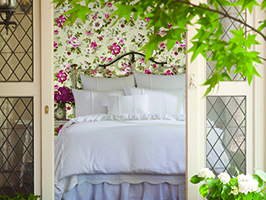 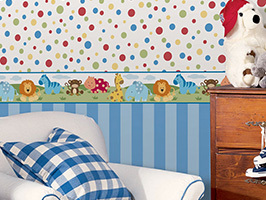 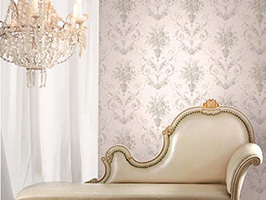 Glorious and free-spirited, the designs enlighten your home, bringing effortless detail to furniture and décor alike. 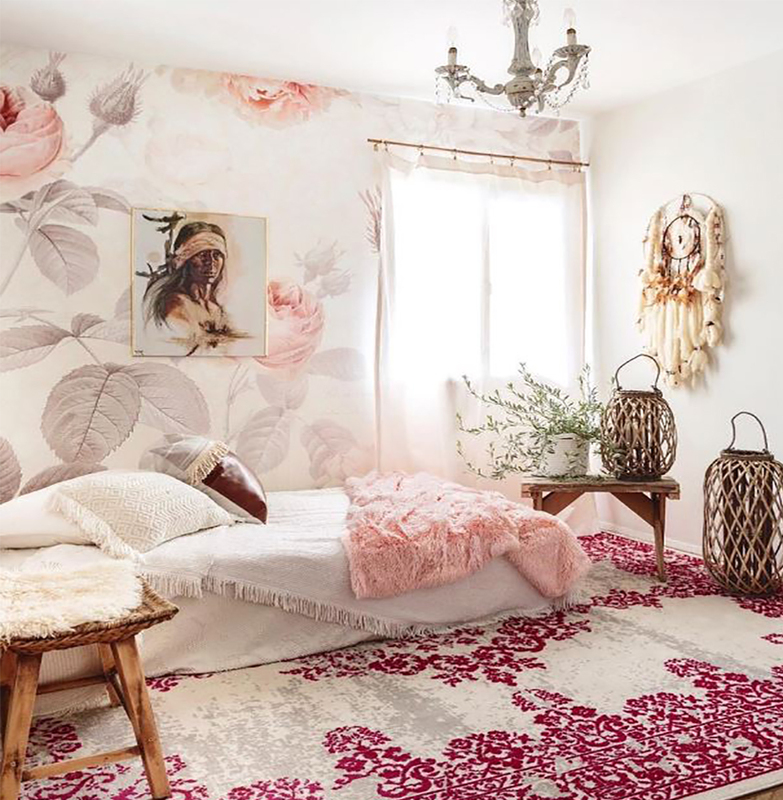 Inspired by colorful patterns, beautiful fabrics, dye techniques, textures, happy florals and ethnic details, this exquisite assortment plays with color and design in the most poetic and romantic way. 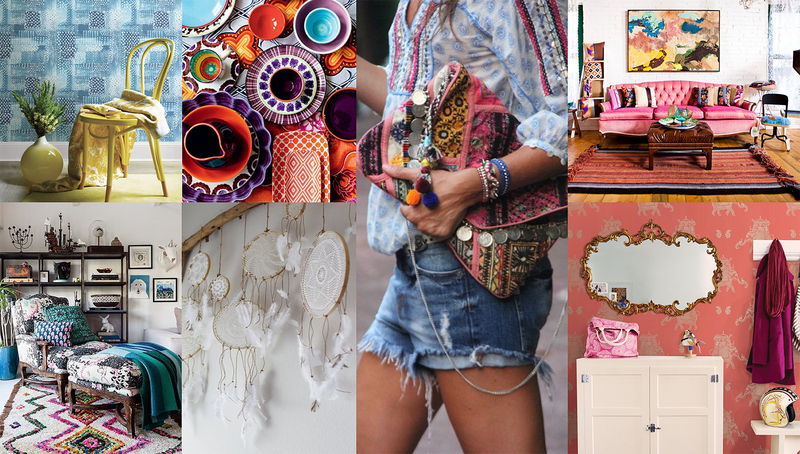 Put your worries aside and open your mind as you wander this beautiful and eclectic mix.